Carrie Bevis is an intern in the Office of Public Affairs at the International Trade Administration. She is entering her second-year as a student a the University of Virginia at the School of Commerce. About six years ago, Accudyne Systems, Inc. was a diamond in the rough, a jewel of American innovation and manufacturing prowess that was hidden in the far back corners of a composite trade show in Paris where it could be easily overlooked by potential clients. Of course, that all changed when John Melilli, the vice president of sales and marketing for Accudyne Systems Inc. discovered the resources available to him and the company from the U.S. Department of Commerce. Now an International Trade Administration (ITA) success story, Accudyne Systems, Inc. uses their success in international sales to help promote the department’s National Export Initiative (NEI) announced by the Obama administration with the goal of doubling exports by the end of 2014. 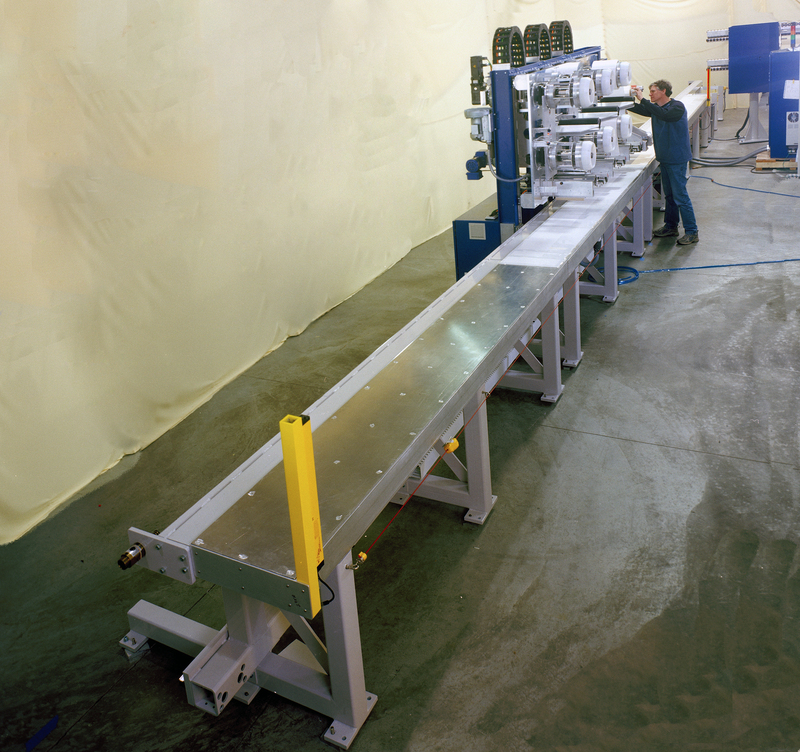 Accudyne Systems, Inc. developed automation manufacturing of parts used by airplanes like Boeing 787 for improved productivity and consistency. Accuydne Systems, Inc., an engineering, design, and manufacturing firm, is a small American business based in Newark, Delaware. The firm’s story begins in 1996, as the product of a merger between EPOCH and WTC, two strong engineering consulting firms. The company consists of about 40 staff members, which include engineers, designers, technicians, and support personnel. They’re all bound to the company’s mission to solve manufacturing challenges through the creation of custom automation equipment. The firm adheres to a seven step process which includes concept development, preliminary design, following up with a detail design, then fabrication, on to assembly, implementing with start up, and finally installing and providing training and continued support. The firm works in composite and industrial automation and specializes in process and product development that is translated to automated manufacturing systems that embody disruptive technologies for their clients. Their array of solutions is leading the way in industrial automation. 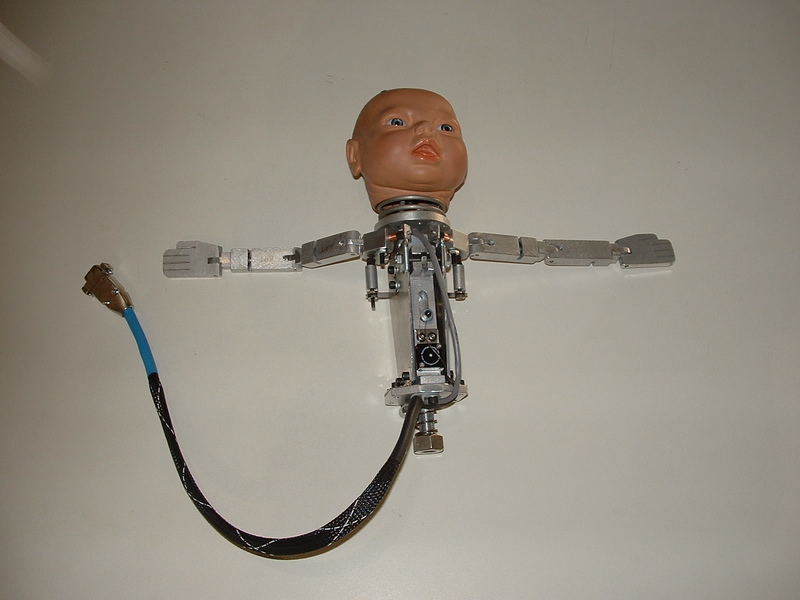 This mechanical infant was designed by the firm at the request of Johns Hopkins to simulate a fetus with adjustable shoulders, imbedded sensors to monitor head rotation, head tilt, and spine stretch so doctors can practice difficult deliveries. Accudyne Systems, Inc. is just one of the thousands of successful companies who have found buyers abroad through the network of the International Trade Administration’s Commercial Service. You can find out more about the services offered to small, medium and large companies by visiting http://export.gov.